Nick is the husband of Kristie and the dad to five exceptionally cute kids: Annika, Sarah, Ryan, and 'the twins'—Thomas and Lottie. Nick and Kristie have a great love of work with university students and moved to work at the University of Canterbury (UC) in 2006. Nick has studied Psychology and Theology. He has a background in IT, but please don't hold that against him. For a number of years he ran a software development business and through that has an interest in the Christian understanding of work and business. Nick leads the staff team at Cornerstone and preaches at our public meetings. Scott is delighted to be serving Cornerstone Church as assistant pastor. 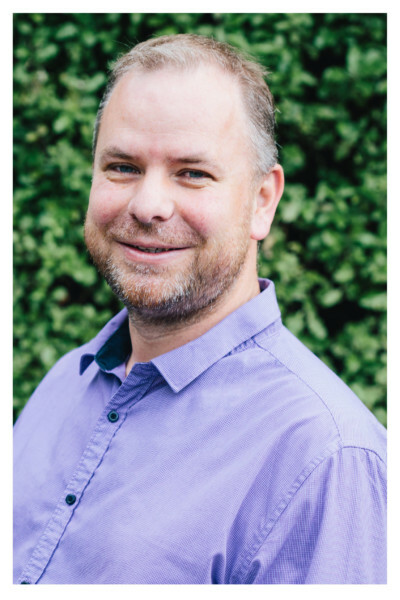 Having grown up in the Manawatu, Scott moved to Christchurch in 2006 to work in student ministry at the University of Canterbury. 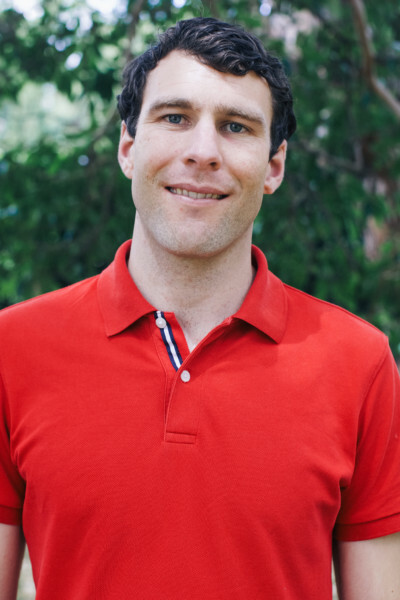 He has a Bachelor of Divinity from Moore Theological College (Sydney) and has also studied Bioprocess Engineering at Massey University and performance music. He and his wife, Jess, have three daughters. Luke grew up in New Zealand and has been following Jesus since he was young. He was challenged during his time at UC and did a ministry apprenticeship here at Cornerstone. Luke met his wife Naomi at Moore Theological College in Sydney. They began working at Cornerstone in January 2018 and works as our mission pastor by training and equipping people to share the gospel. 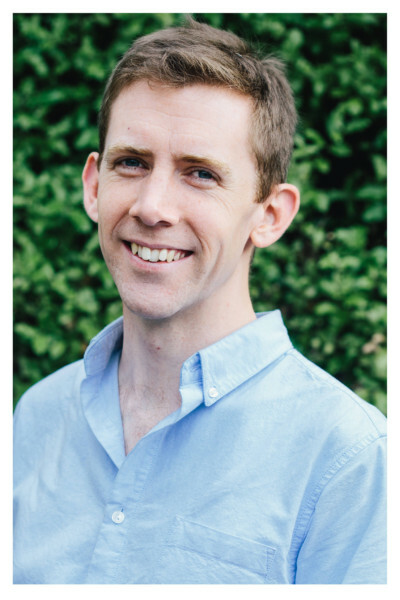 He leads Christianity Explored courses and is a cluster leader for The Bridge. Veronica was taught the gospel about Jesus at an early age, but the older she gets the more convinced she is that this truly is the best and most extraordinary news of all time. 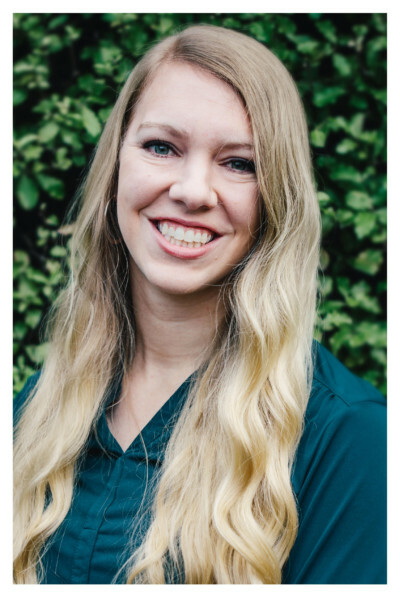 She loves to teach (and speak about) the Bible to others, and is excited to be part of the team at Cornerstone Campus Church as its women’s worker. 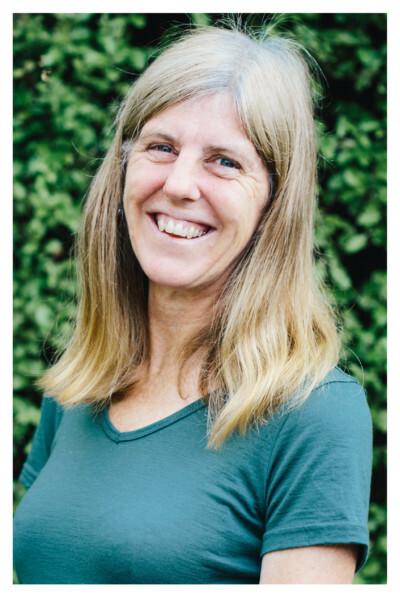 Veronica has a teaching background and recently completed a PhD in English Literature at UC. She is married to Berwyn (an electrical engineer) and has one son, Emlyn. She loves reading (often having three or four books on the go at a time), planning special events for her family, coaxing her garden along, and spending time with friends. Katie and her husband Justin moved to Christchurch from Seattle, WA USA in January 2017 for a job for Justin. He is a vascular sonographer working near Southern Cross Hospital. Katie and Justin grew up in Oregon and both love adventures. Katie also is a baker by hobby and loves to swap recipes. She is thankful to be a part of the Cornerstone team. 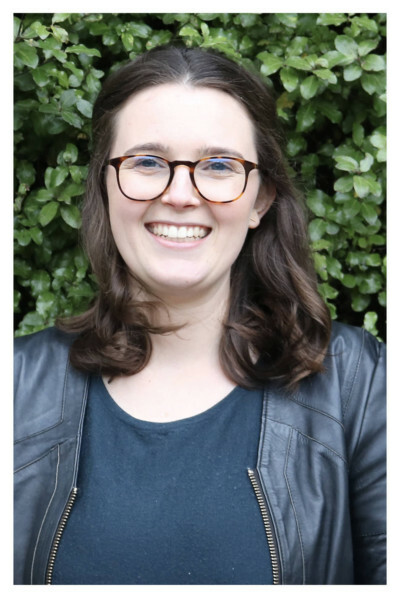 Katie works in communication: with partners at church, supporters and connecting people to the vision of church. She is assisting with the kids ministry and is a PA to Nick, where she assists with his scheduling and emails. Victoria came to Christchurch in 2011 to study at UC. In her second year of university, Victoria heard about Jesus through Christianity Explored and committed her life to Christ; she has been a member of Cornerstone Church ever since. She studied chemistry and teaching and has been working as a high school science teacher. Victoria is married to Daniel and enjoys knitting, reading and doting over her nieces and nephew. 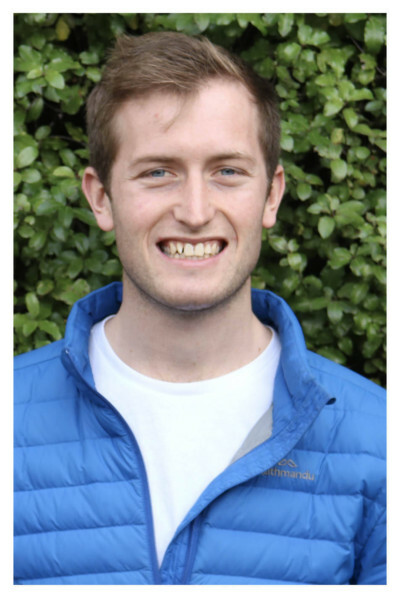 Joshua was born in Wellington and moved to Christchurch to study electrical engineering at UC. Joshua got married to Elizabeth in the summer of 2018 and they both love getting outdoors and going for an adventure. These adventures normally involve a combination of surfing, biking, snowboarding etc. However, throughout Joshua’s adventures he has only found true satisfaction in his saviour, the Lord Jesus Christ, and therefore wishes to spend his days proclaiming this gospel to all who have ears to listen. Joshua joined Campus Church staff at the start of 2019 for a two year ministry apprenticeship. 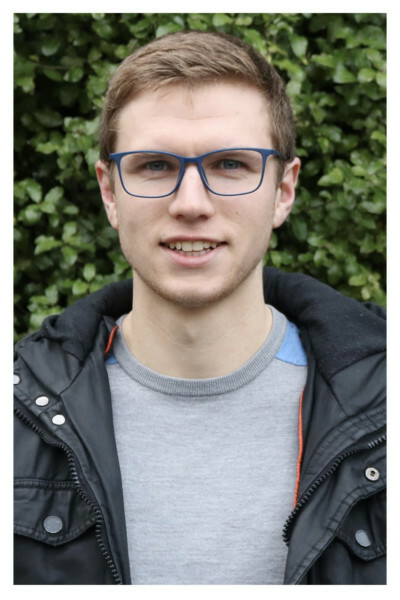 Kadin is doing a ministry apprenticeship after studying at the University of Canterbury, and working as a mechanical engineer for 4 years. He is excited to share the good news of Christ with students at a stage in life where they will face many big questions. Kadin is married to Chloë who finished a ministry apprenticeship with Cornerstone at the end of 2018. They have a wonderful son, Eli, born early in 2019. Kadin enjoys playing sports, brewing beer, and working in his garage on a range of projects.